Last week, I joined The French Bedroom Company Instagram blogger takeover! I loved their lifestyle shots so much, that inspired me to post a little about some french decor. 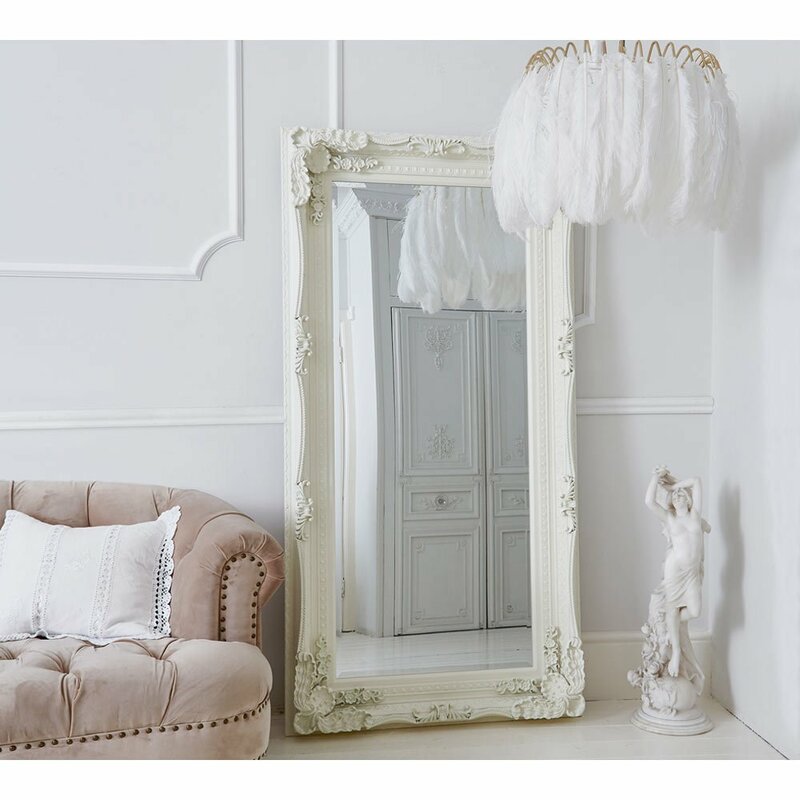 Being a fan of shabby chic style, painted French furniture, I wanted to explore some of the ideas in which you can recreate various Parisian themes in your own home. 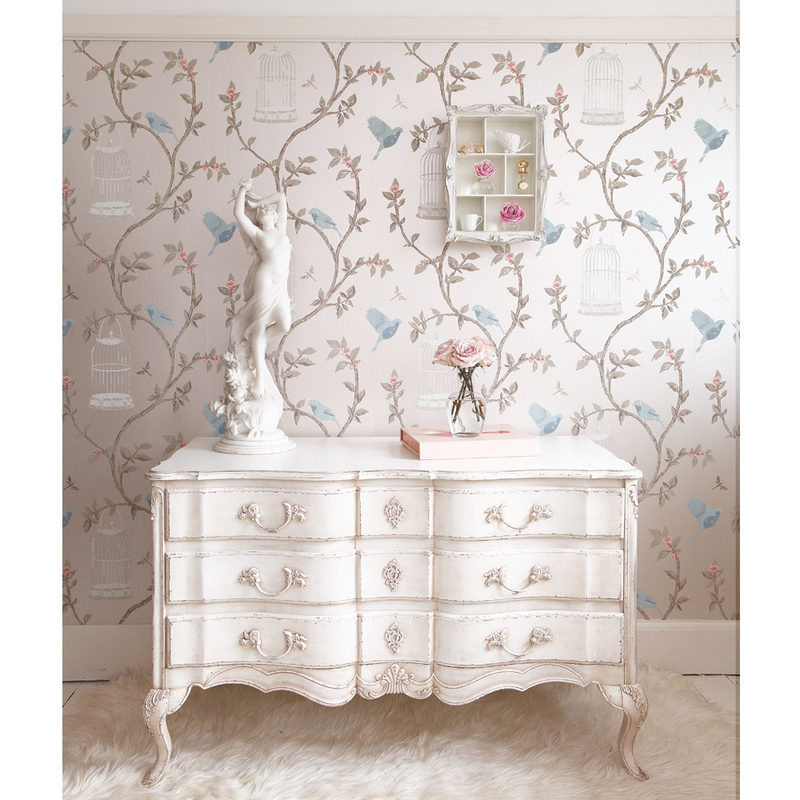 My first advise would be to try and use a neutral white colour scheme in the room you are decorating. It’s that basic! 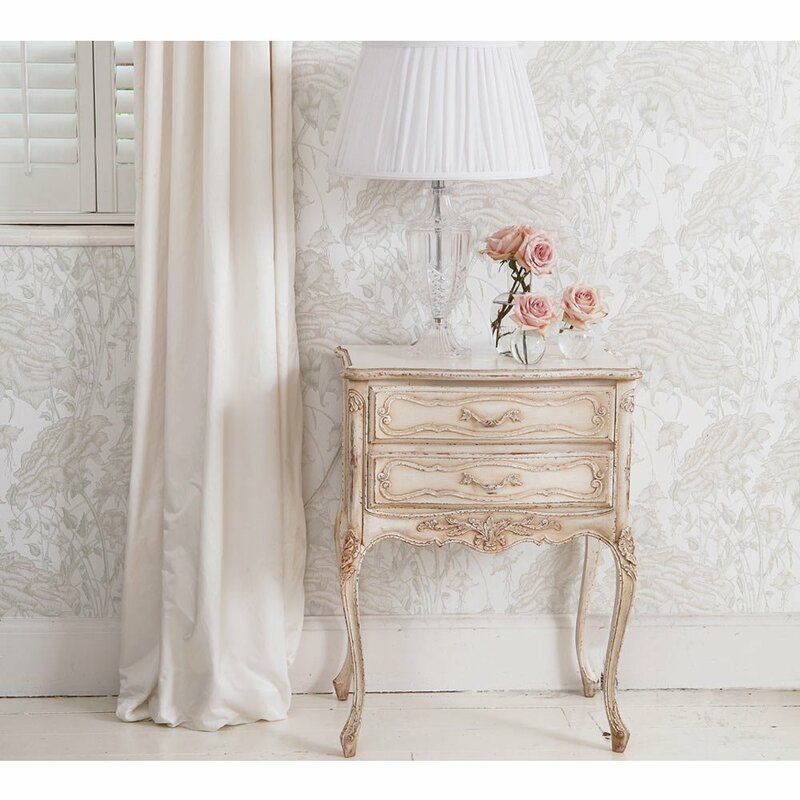 Honestly!French White Rococo is a popular style at the moment and is inspired by the faded elegance of 19th Century Paris. 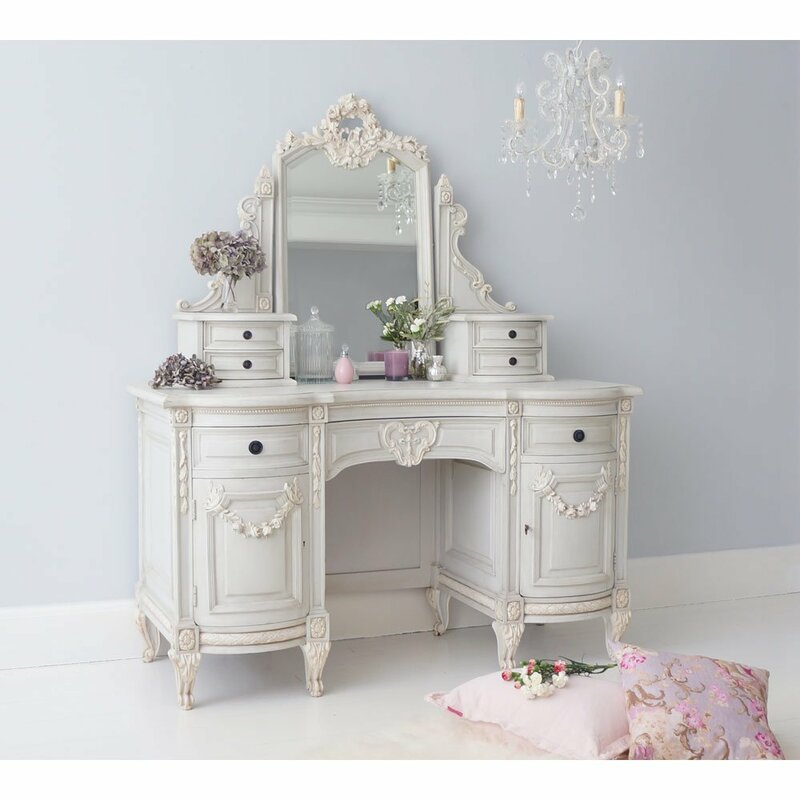 To compliment this, shabby chic often uses a splash of soft, subtle colours such as duck egg blue or a lilac for a fresh and relaxed feel. So guess here! My favourite colours! You could also consider white washed floorboards if you have exposed wooden flooring as this will give more of an organic, earthy theme to the overall style. Boom! First step acheved! This sacre french bed it’s beautiful, and stunning colours! You know I am little in love with beds! 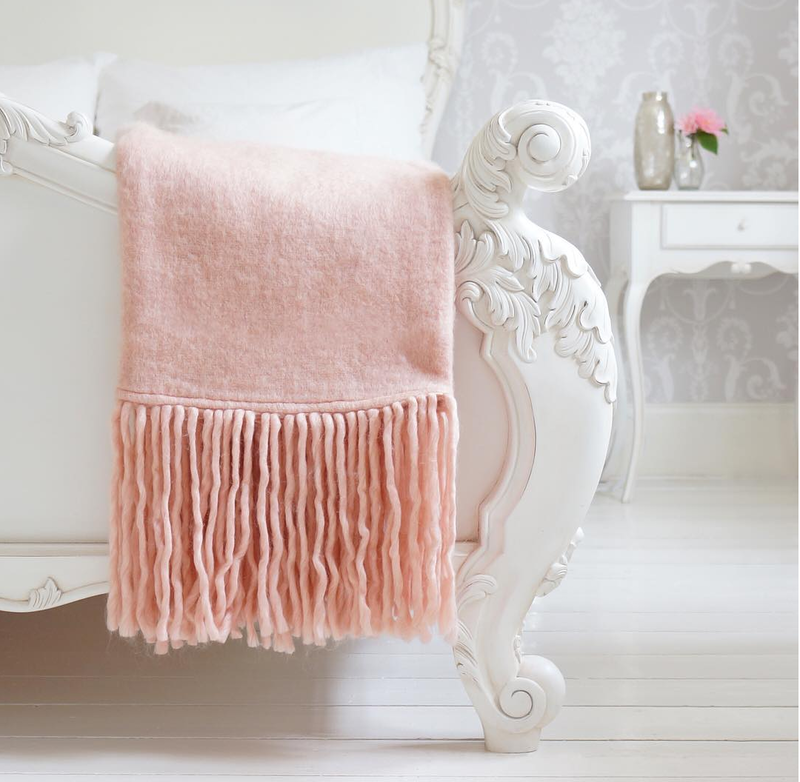 Perhaps 50% of my blog is all about styling bed! It’s surprising how a few simple changes can transform your bedroom into a new and more elegant space. And I definitely proved that! You need to think of each part of the bedroom as an individual component and work out the best way to blend new furniture with old to create a unified, stylish finish. The bed is a key feature to the overall design and other items within the bedroom should be built around this. A four poster bed would be a luxurious addition but a Rococo French White Bed would work well in this setting too. The matching bed and headboard combination can be dressed to compliment buy topamax online uk other soft furnishing. Perhaps look into french bedroom company and their Sacre bed! I am little in love! One of the most important parts of dressing the bed is layering. 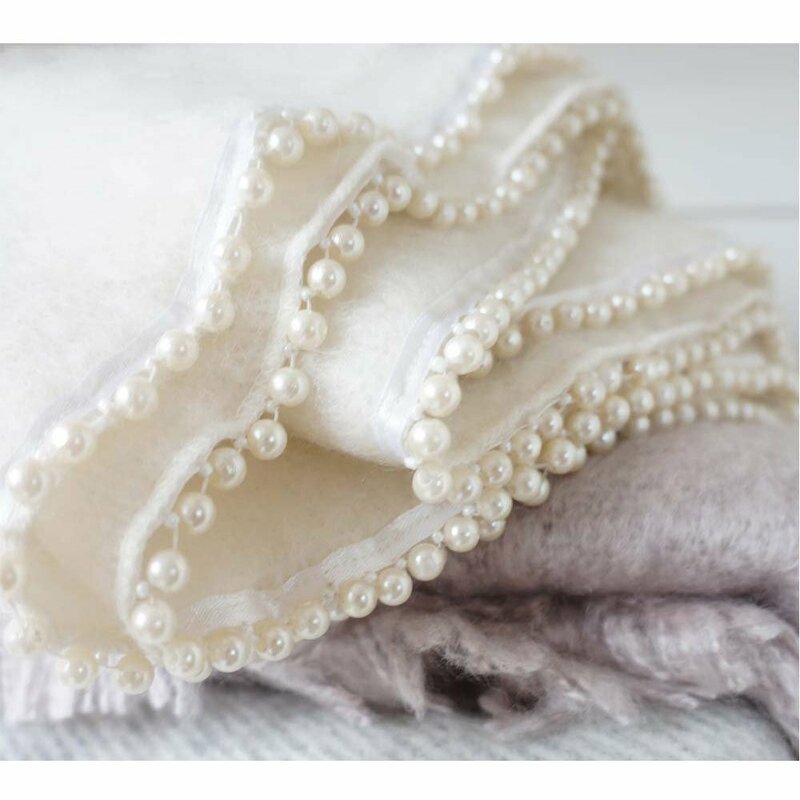 It is good to use crisp, white bed sheets, throws and a blanket. Adding cushions of various shapes and sizes will also contribute towards the aesthetic. Just remember my tips of 10 bedroom mistakes to avoid and you good to go! The addition of an armchair in the corner of the bedroom instantly creates a cosy feel when you walk in. It’s the perfect spot to relax in whilst reading a book or listening to music. These kinds of finishing touches are what transforms a house into a home. You can also read all about it in my post 7 tips how to transform your house into a home. To compliment the setting you can also add a simple rug or place the armchair next to a floor lamp which will add to ambient lighting during the evenings. It would definitely makes this space so cosy and instagram worthy! What a beautiful blog. I adore your choice of pics – they all look so soft, peaceful and calming. Thank you for featuring us, you have a truly wonderful style. Great styling tips! I love French decor, that bed is my dream bed!